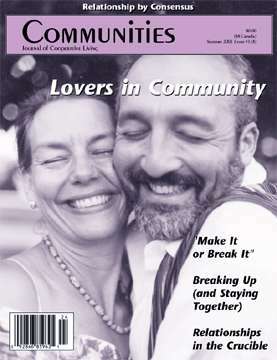 40+ Years of Communities magazine Back Issue Yard Sale! Communities magazine has chronicled the challenges and celebrations of community living since 1972. 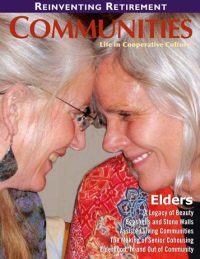 This stacks up to 165 issues where “C-mag” has brought you lessons learned, methods for solving problems as groups, and inspiration that t hriving through cooperation is possible! 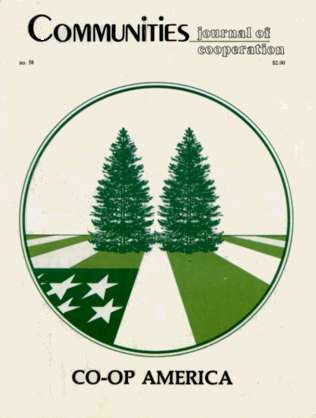 While staff has done their best over the years to keep up with ebb and flow of supply and demand, the fluctuations have left us with extra inventory of some back issues. Instead of keeping them in the FIC office, how about adding some to your bookshelf? Let’s have a back issue yard sale! 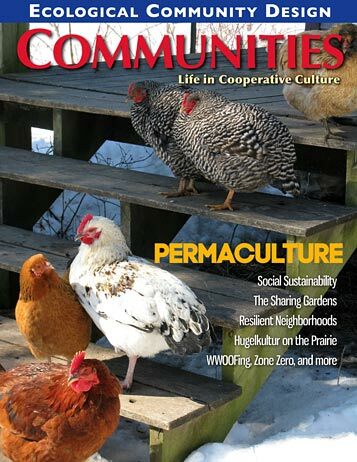 From now until the end of March, enjoy these magazine offerings at heavily discounted rates! 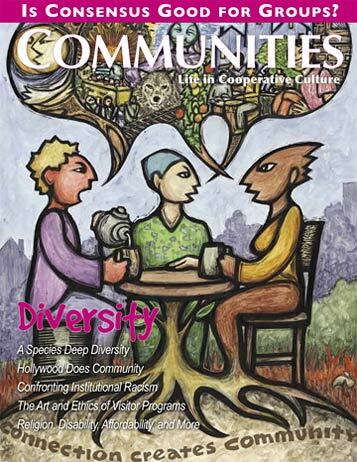 Receive all 165 issues of Communities magazine (about 95 in print, and all 165 in digital)! Back issues are normally $5 each, so these special deals offer unprecedented savings. Shipping is not included in the special prices. Digital issues are of course shipping free! Thank you for your interest in healthy communities and in a more connected world!